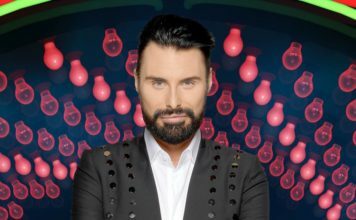 Celebrity Big Brother 2015: Late arrival Katie Price wins the series! Katie Price has won Celebrity Big Brother 2015! Katie Price has beaten all of her other housemates, with the viewers crowning her the winner of Celebrity Big Brother 2015. 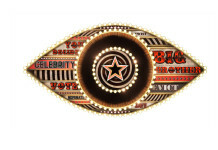 Tonight is the Celebrity Big Brother 2015 final, with Michelle Visage being the first to be booted out. Michelle was closely followed by Keith Chegwin who finished in fourth place. Walking out in third place was Calum Best who claimed that he was “exhausted” after his four weeks in the Celebrity Big Brother house. The runner up of this years’s series was Katie Hopkins, who entered the house to boos but has proved to be a popular hit with this years viewers. Katie Price entered the Celebrity Big Brother house 10 days later than all of the other housemates as part of Big Brother’s live twist. During her time in the house we have seen her reveal a lot of graphic stories about her love life and plastic surgery. Despite the other housemates believing that she didn’t believe to win due to her late entrance, she has kept strong and true to what she stands for.